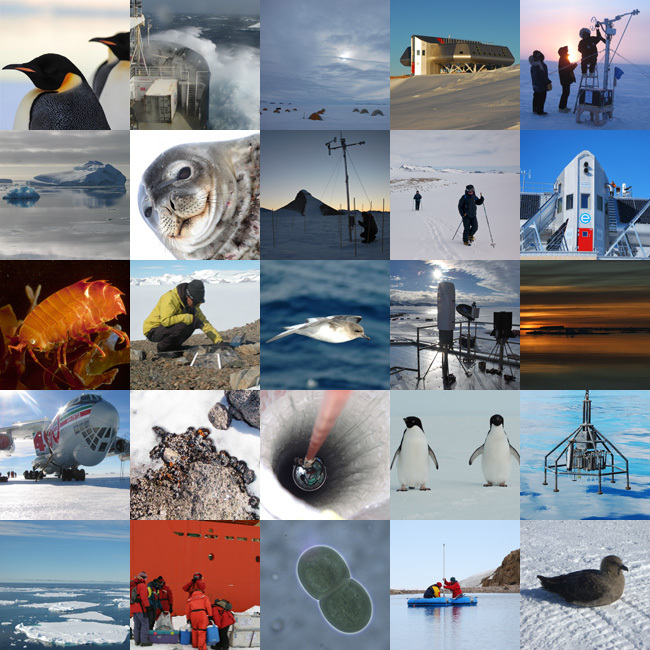 At a simple request, BELSPO can provide you with astonishing pictures, mostly taken by our researchers during their Antarctic field campaigns. All pictures are copyrighted to BELSPO or to their authors. Before using them in any of your publications, please contact us for conditions.